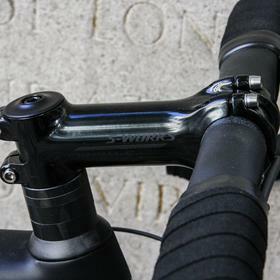 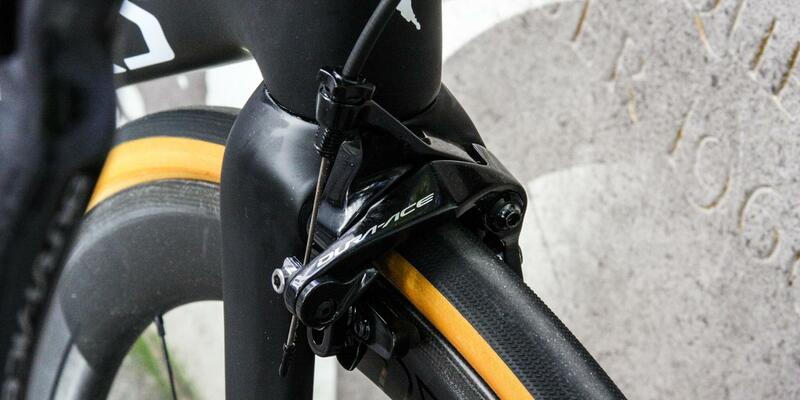 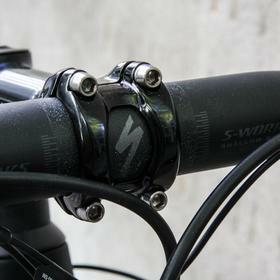 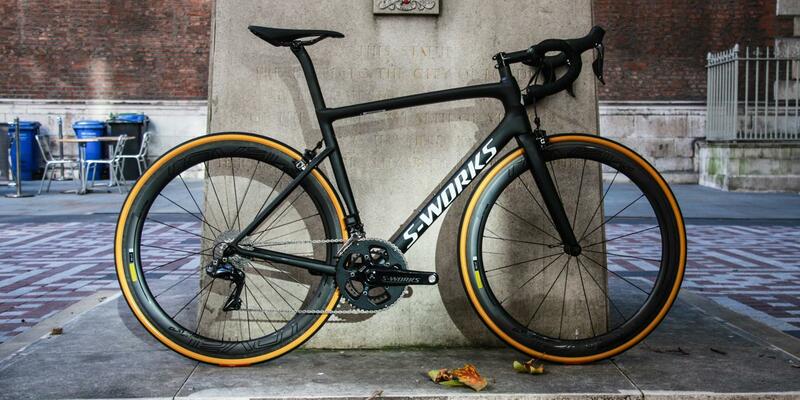 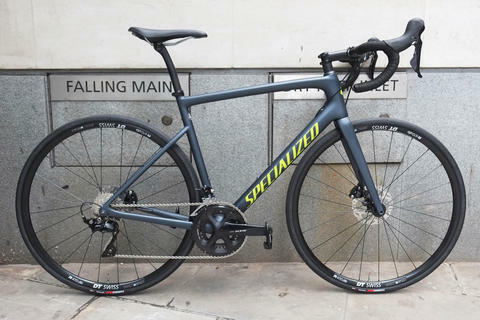 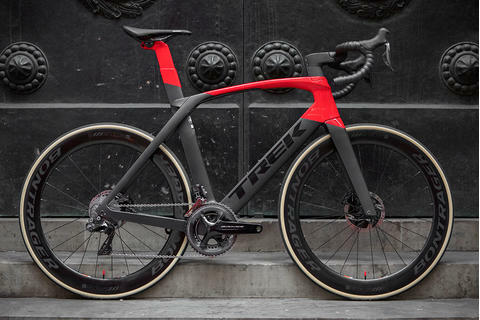 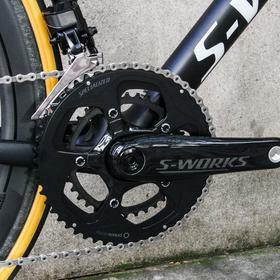 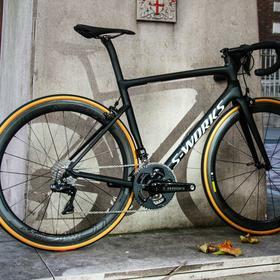 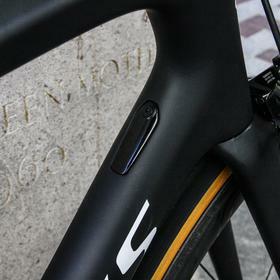 The latest S-Works Tarmac is incredibly impressive. 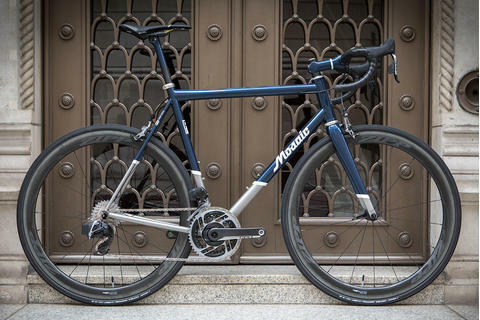 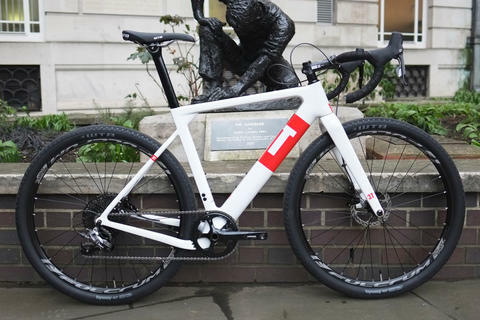 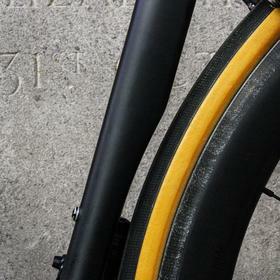 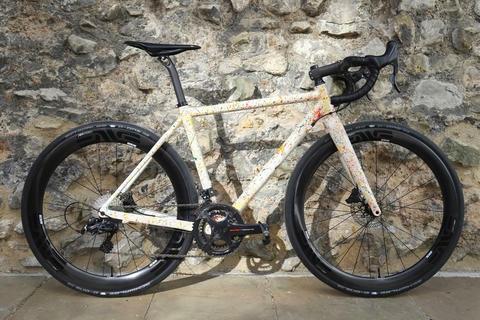 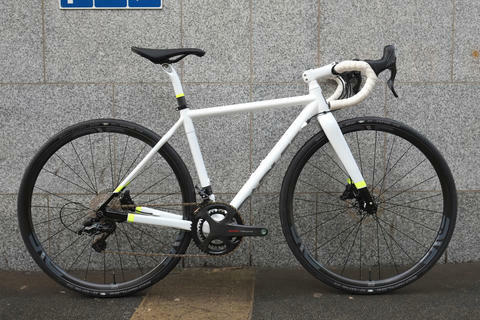 Barry's written a number of reviews of this bike, and it's been remarkably well received. 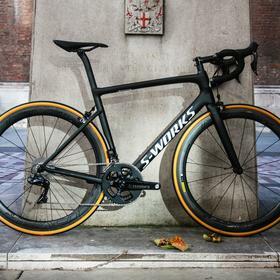 Incredibly light, responsive, flat out fast. 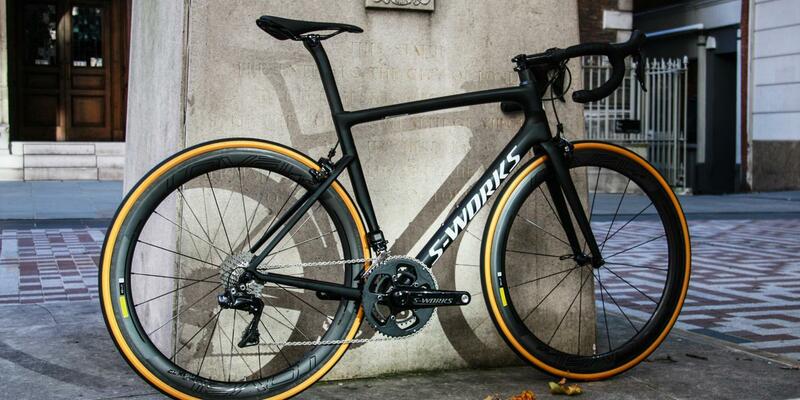 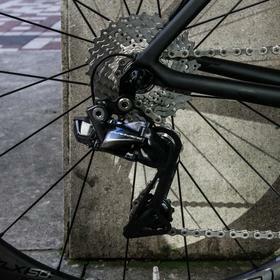 Dura Ace Di2 9000, Roval wheels and top Specialized spec throughout, this is pro level in every way. 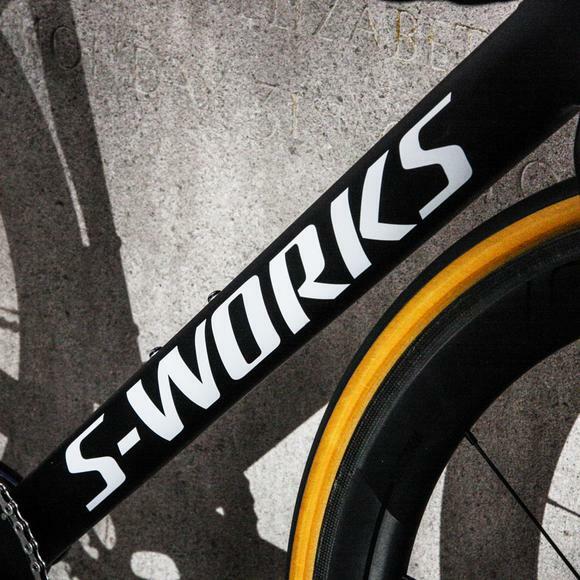 For more S-Works, come and see us at Bespoke Cycling, London. 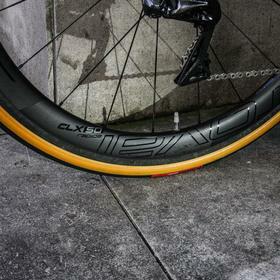 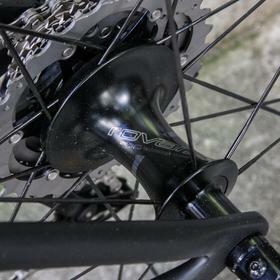 And check out our range of Roval wheels available to buy online, with free UK delivery.